Panaji ought to have many budget guest houses and accommodation. Since it is the capital of Goa – one of the most sought after tourist destinations of our country. 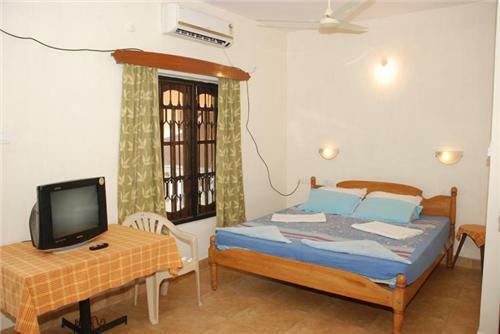 So here is a complete list of budget guest houses in the city of Panaji. The daily rents of these guest houses ranges from Rs 500 to Rs 1000 or 1000 to 1500.